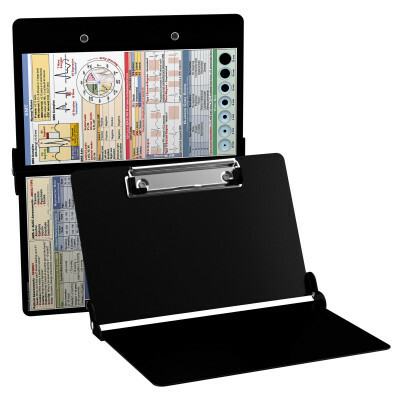 An essential resource, this handy folding clipboard is a great field reference specifically designed for EMT's and First Responders. 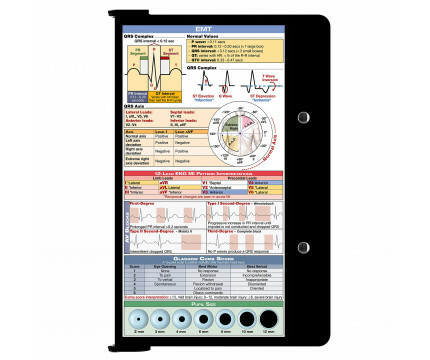 You can now take patient assessments on a solid writing surface and then fold up your clipboard for storage, or slide in a scrub pocket. 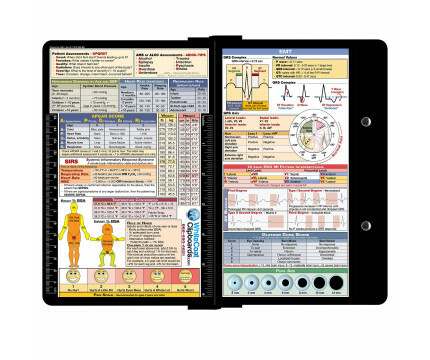 This is one-of-a-kind patented full size folding clipboard contains medical information on burns (rule of nines, body surface area), pain scale, sepsis definitions, common labs and conversions with vital signs for infant to adults. 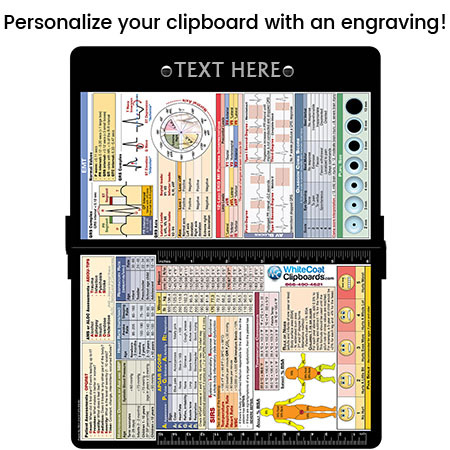 Use the medical information on this clipboard to help you diagnose AV blocks, ST elevation, pupil size and much more. WhiteCoat Clipboards are used by physicians, interns, residents, nurses, or any healthcare professional needing a solid writing surface and the ability to conceal documents (HIPAA compliant). 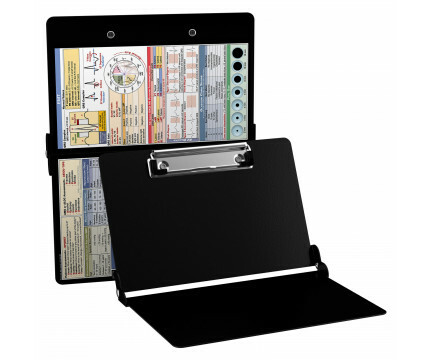 Our unique patent folding design allows the clipboard to fold in half for easy storage and carrying up to 30 pieces of paper without creasing your documents. 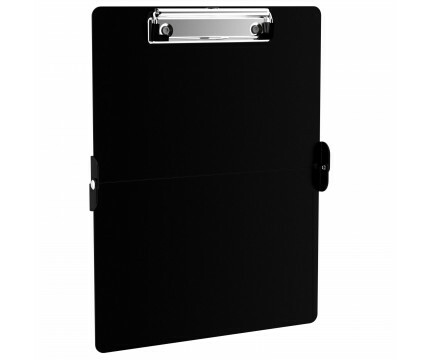 Make sure you get the perfect clipboard for you! Click here for our other EMT WhiteCoat Clipboard colors!